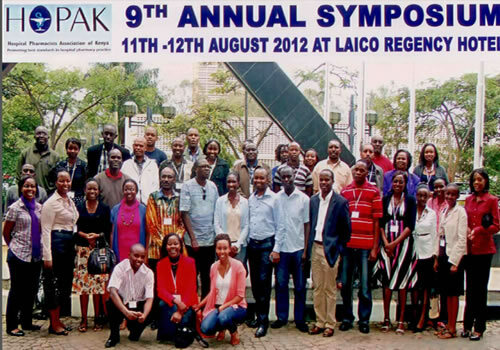 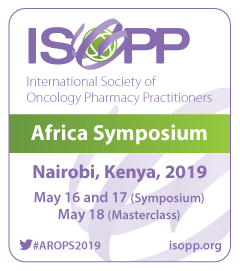 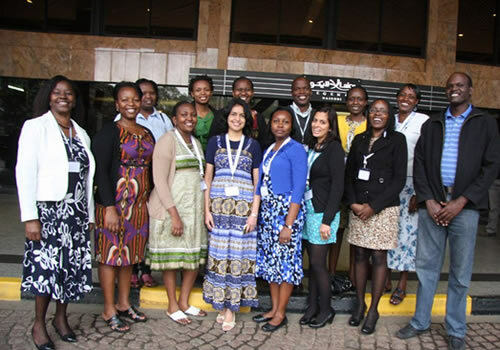 The Hospital Pharmacists Association of Kenya (HOPAK) is hosting ISOPP’s first ever Africa Regional Oncology Pharmacy Symposium taking place May 16-17, 2019 at The Nairobi Hospital Convention Centre (TNHCC) in Nairobi . 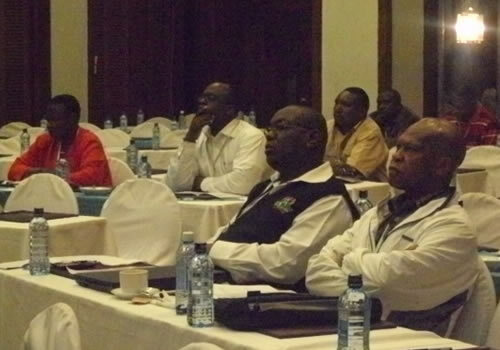 This two-day event, followed by Masterclasses on May 18, will be chaired by Irene Weru, ISOPP and HOPAK member. 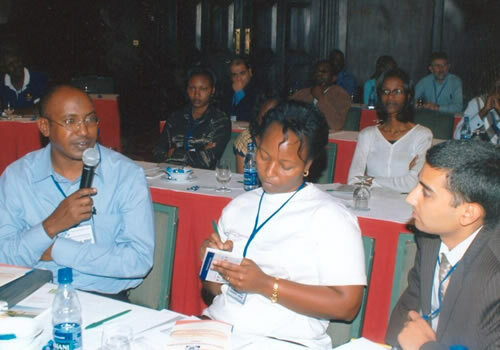 We are expecting about a hundred pharmacists and technicians, from facilities where oncology is offered (and from facilities where they would like oncology to be offered). 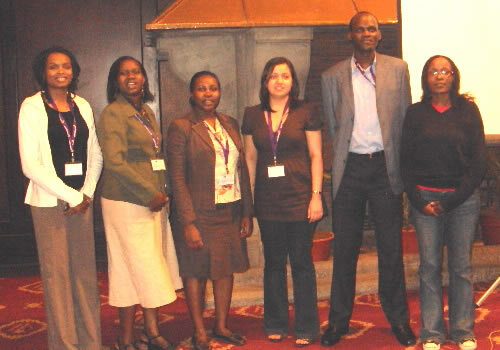 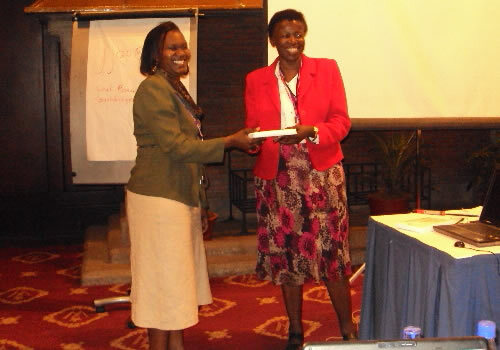 Participants will come from Kenya and other African countries, such as Ethiopia, Rwanda, Zambia and South Africa.